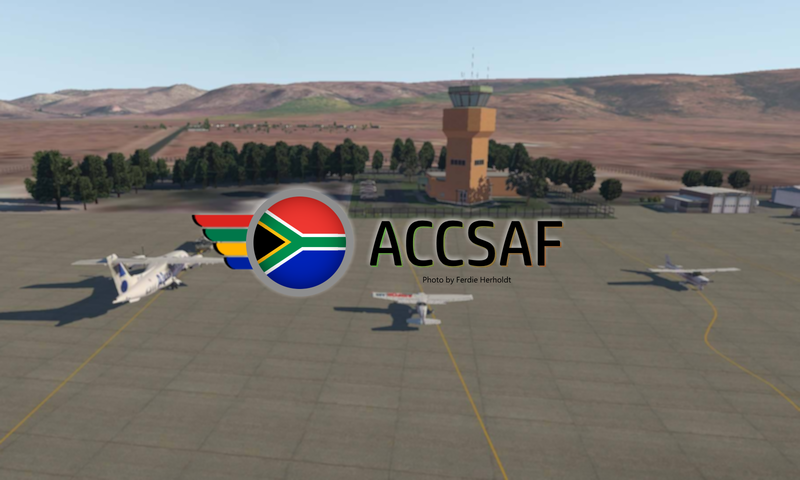 Welcome to the VATSIM South African vACC! We are the facility organising virtual aviation in the Republic of South Africa (and by extension Lesotho & Swaziland). South Africa presents a unique and exciting landscape for virtual aviators, offering a variety of ports & airspace - with bustling international ports such as Johannesburg's O.R. Tambo, remote isolated fields like Upington, and our oceanic airspace which covers a large part of the South Atlantic & Indian Oceans and a quarter of Antarctica... what are you waiting for? Get online! Charts should be reviewed by all pilots flying to/from airports in South Africa vACC as well as controllers in order to understand the airspace. ATC in the South Africa vACC should download the latest sector files to ensure they are able to implement all the latest procedures. The controllers at South Africa vACC dedicate their time to provide quality ATC to pilots who fly to and from our vACC every day.